Here at True Salon & Spa serving Bonita Springs, we are dedicated to serving you, our clients. For women, caring for nails is a necessary part of life as it reflects their overall health and well-being. Getting regular manicures forms a healthy habit as it reduces the dry skin, decrease the stress levels, and much more. It covers all your regular manicures and pedicures, helpful in keeping the nails infection-free. So no matter what are the reasons to go for nail care services, it is important to choose the nail salon that cares about your overall health and safety. A manicure and pedicure offer a relaxing massage to both hands and feet. Thus, it is helpful in increasing the blood circulation and improves mobility. With regular manicure and pedicure, one can keep hands and feet smooth and soft. It is a great way to relax the mind by improving the look of hands. Good looking nails make you feel happy which is helpful in reducing the stress levels. Deep cleaning of hands and feet also encourages new cell growth which is helpful in keeping the nails stronger for longer. At a professional Nail Salon, the manicure and pedicure are performed by the trained team. A customer does not need to worry about misshapen to nails. It is the biggest responsibility of the professional manicurist to assist the customers with quality service and help them get the beautifully shaped nails they are looking for. Overall, you will leave with a satisfied outcome with a professional. 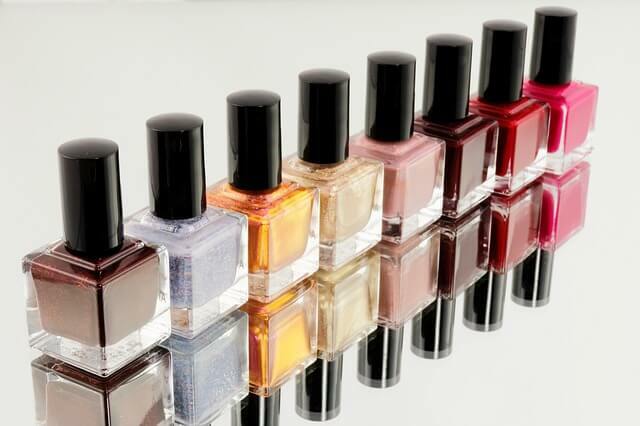 A well-equipped nail salon works with quality manicure products available in a wide selection. As compared to limited products at home, at a nail salon an individual can explore a large collection of nail polish shades, glitter, and accents for a glamorous nail look. Nail care should be part of every woman’s routine. Getting your nails manicured at a professional salon brings extra pampering benefits including hand cleansing, gel manicure, moisturizing, gentle massage, shaping, trimming, and buffing. It means you will get more value for the money. When you are in a professional Nail Salon, you will surely get the proper manicure treatment. As per your need, you have an option to either choose the acrylic nail, artificial nail or go for any specific nail designs. However, you will be assured of receiving a wide range of services from basic nail cleaning, shaping to trimming. How to Choose the Right Nail Salon? Although there is a large number of nail salons in the market, it is essential for you to go with the one that meets the strict hygiene standards. 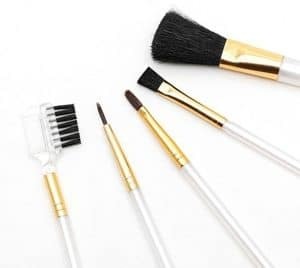 In addition, one also needs to check the license, salon atmosphere and ensures that manicure tools in the salon should be properly sterilized. All in all, a professional manicure and pedicure services are something for which every woman dreams aims. It is your responsibility to make the selection of salon wisely so that you always remain protected from bacterial infection. Your hands are important to you and we know that. At True Salon & Spa, we will work with care on your hands and feet. We have additional beauty salon services. 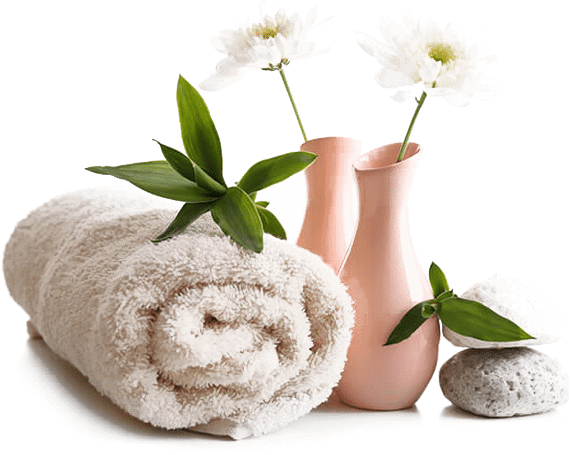 Hair Salon, Skin Spa Facials, and Massage.